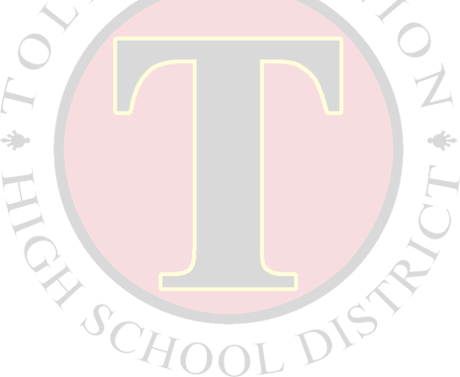 The mission of the Tolleson Union High School District is to guarantee higher levels of learning for all students. For gifted students, the regular classroom environment does not always provide the challenge necessary for them to reach these higher levels of learning. Gifted students have unique learning characteristics: They process information differently from other students, are exceptionally inquisitive, and they are able to grasp complex concepts quickly—even intuitively. Consequently, gifted students need additional challenges and different learning experiences from what is typically offered in the regular high school setting. The Gifted and Talented Program seeks to ensure that we provide gifted students in our district an education appropriate to their needs and abilities—an education that nurtures their potential. For more information on the specific services provided at each school, or to request testing, please contact our site advisors.